Create a luxurious look with Zuii Organic Vegan Flora Mascara. 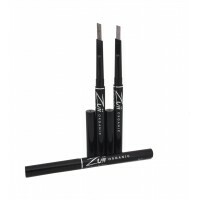 Developed to enhance your lashes and offering professional smudge resistant performance. 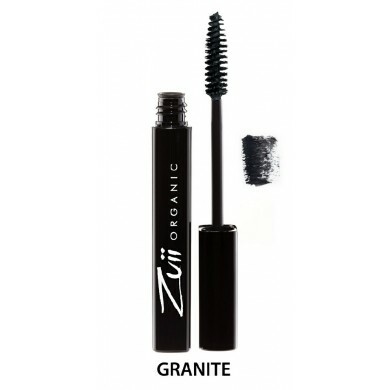 How to use: Ensure lashes are free of any oils and moisture. Apply an even coat of mascara to eye and allow sufficient drying time. 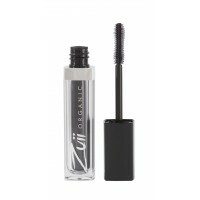 Apply second coat until desired look is achieved, ensuring drying time. 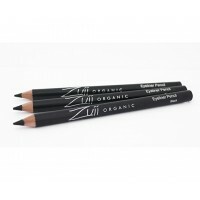 Zuii Organic Eyebrow Definer is a soft long-lasting pencil to shape and define your eyebrows, this..